No, I’m not talking about the little girl with the pink prairie hat. I’m talking shortcake baby, I mean a big one. 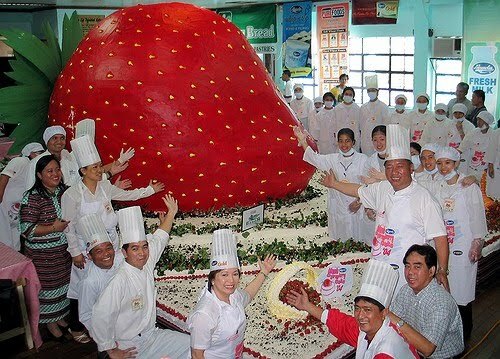 Specifically, the world’s largest strawberry cake. Ingredients: 1082.5 pounds of butter, 2128.5 pounds of strawberry preserves and 5170 pounds of strawberries. Conclusion: The world’s largest shortcake weighs more than me. 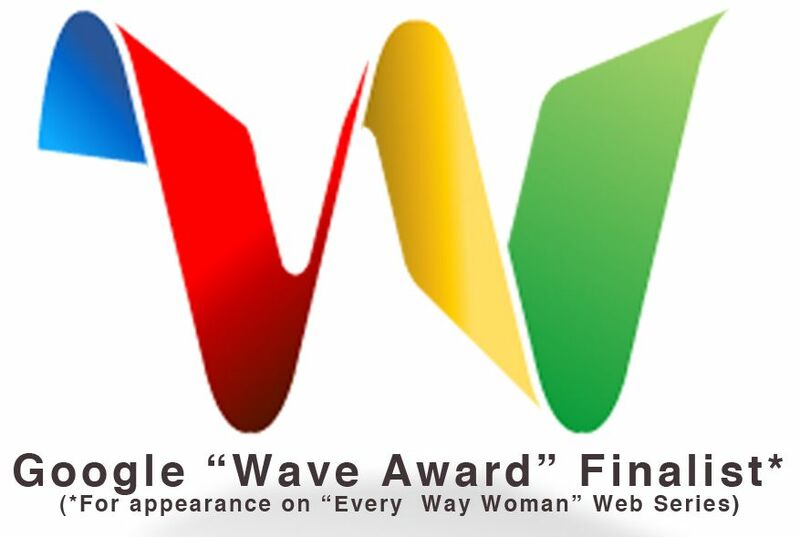 Want to hear more about SHORTCAKE? Check out my second sexberry article HERE on The Fat Chick Sings! This entry was posted in Uncategorized on May 12, 2010 by fatchicksings.